He seems to have continued composing until around 1913, his output including works for violin and mandolin as well as for piano and voice. 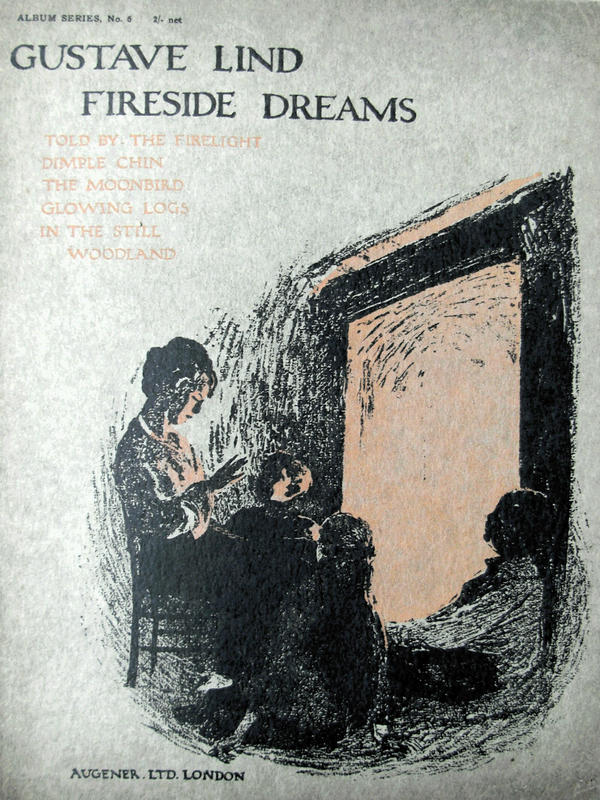 Examination of his family history shows a much closer connection with the publishing industry. He was born to Sarah Ann Robinson and Thomas Peter Wilkes, the latter of the publishing house of Wilkes & Co. Thomas Peter Wilkes and his wife Emma had 5 children together between 1862 and 1866 and Wilkes went on to have at least another 13 with Sarah Ann between 1872 and 1895 although he remained married to Emma. Both families had sons called Thomas, so it is perhaps not surprising that one took another name! 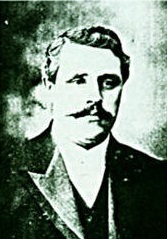 Wilkes’ legitimate son Thomas Henry, born in about 1863, took over the running of the publishing house from his father, but died following a short illness in 1898. At this point the company passed to his illegitimate son Thomas Peter Wilkes Robinson, by this time known as Alan Macey. It would seem that paternity was never in question as Thomas Peter is named as father when Alan married Lizzie Gotts in 1894. Alan and Lizzie had 3 children. 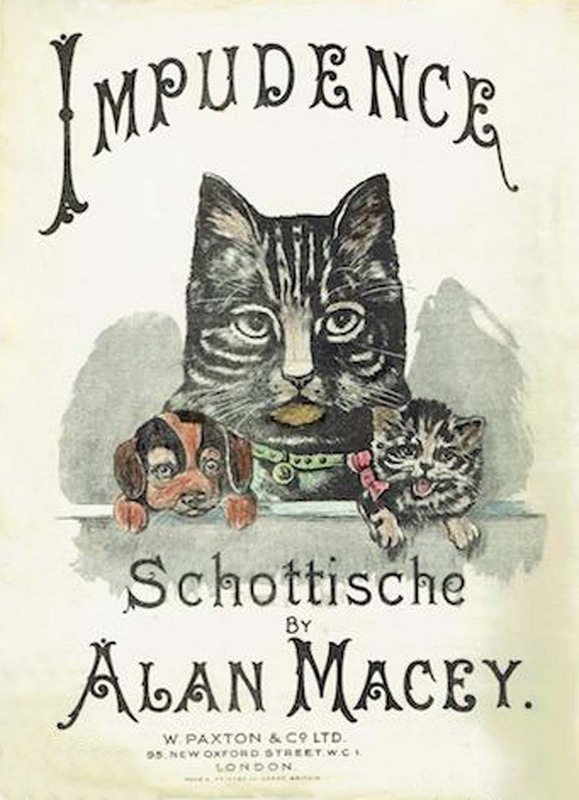 By June 1900 Macey had ended his involvement with Wilkes, moving to the publishing house Oldfield and Company. Both companies were closely involved with the entertainment industry and Music Hall. 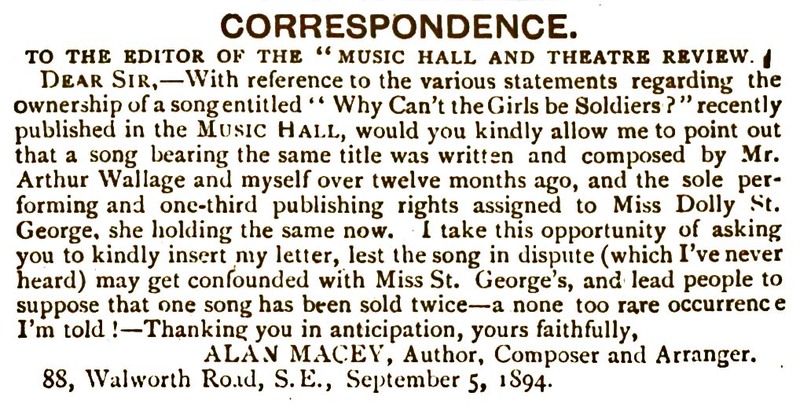 Elsewhere on this website I have referred to difficulties with copyright, and a letter written by Macey to the Music Hall and Theatre Review 07 September 1894, as well as the performing conditions on some of his sheet music are evidence of how he tried to deal with this issue. Macey was still with Oldfield in 1904 when the company expanded into new offices in Dugdale Street. In 1907 he was one of two liquidators appointed to deal with the dissolving of the Music Hall Benevolent Fund. Macey remarried in 1902 to Edna Foster, and they had 2 children. He died in 1955. Real name Alfred Frederick Mullen, he was born in 1858. His father, also Alfred Frederick Mullen was a composer, and his mother Lucy Jemima Mullen, nee Williams, was the daughter of music publisher Benjamin Williams. Lucy’s sister Sarah married another music publisher John Hadley. After their divorce in 1876, Lucy was variously described on census returns as “Professor of Music”, “Publisher” and “Composer and Teacher of Music” and two of her sons, Percy and Herbert were also at one point engaged in music publishing. Lucy’s business was declared bankrupt in 1897. Later her daughters were also engaged in music, Catherine as a singer and Lucy a music teacher. Frederic died in 1936, neither of his sons following him into the music business – in 1939 Cedric was a stockbroker’s clerk and Frederic Leslie an insurance clerk. Georgeanne Hubie was born in London in 1844, the younger daughter of George Hubie and Anne Taft. George died in 1847. I have no information about her education and training, and censuses before 1881 make no reference to her occupation. In 1869 she married John Newcombe, a bank clerk, and together they had four children. The 1881 census is the first that acknowledges her occupation as Teacher of Music and newspaper reports indicate that it was in the 1880s that she began to be more well-known as a lyricist and composer. Among her work was music for lyrics by Weatherly and Oxenford, and lyrics for music by Piccolomini, Trotere and Wellings. She also wrote English lyrics for pieces by Wagner and Grieg among others. The peak of her output was during the 1890s but she also seems to have maintained her teaching business. She died in 1936. He published in the region of 1,000 pieces of music, including test pieces for brass band competitions and was also well-known as an adjudicator in competitions. He died in Middlesex in 1932 after a period of ill-health. 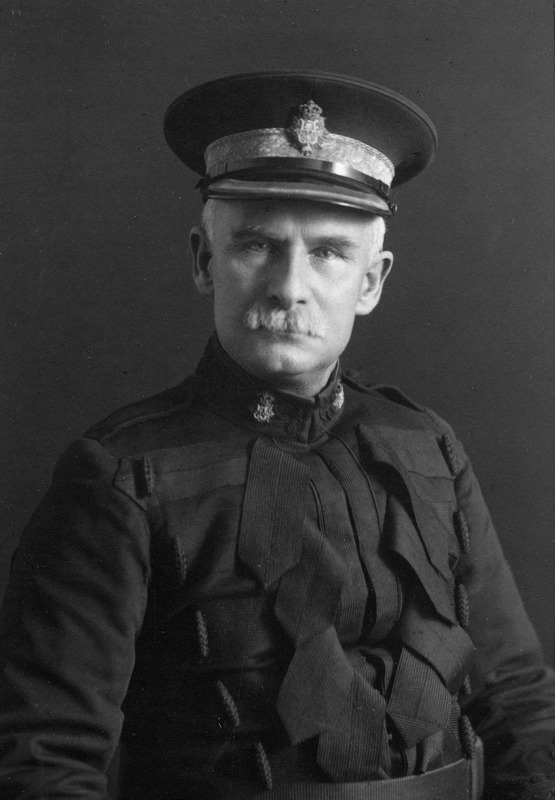 I am grateful for the latter for permission to include the photo of Lt Ord-Hume. Thomas Robert Ollerenshaw was born in Manchester in 1867, the son of Robert and Mary Ollerenshaw. Robert was a cotton goods manufacturer. Thomas worked as a shipping agent: in 1896 he was the Manchester agent of the Liverpool, Carnarvon and Menai Straits Steamship Company Limited. From around 1903 he was also engaged in facilitating business partnerships and sales. 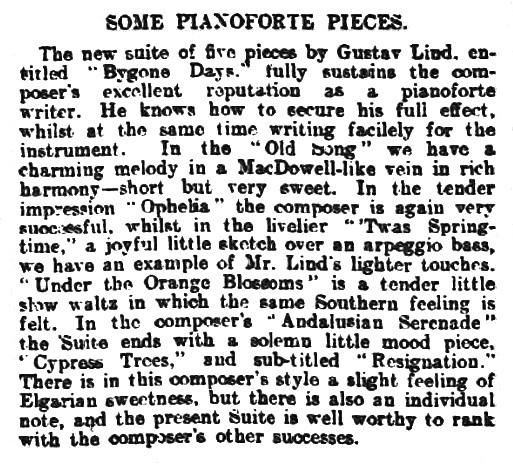 His composing career appears to have been a part-time one, with over 100 pieces published between about 1887 and 1907. 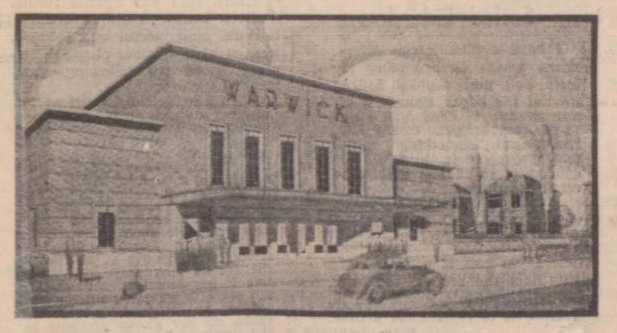 Later in life his business and musical interests seem to have merged – in 1936 he was one of the founders of the Sale Operatic Society, and in 1939 he was Chairman of Directors of the new Warwick Cinema in Sale Moor. The 1939 Register lists his occupation as “Director of Cinema”. In 1945 he was part of a company formed to build a new repertory theatre, to be known as the Sale Festival Theatre. Thomas was married twice: to Mary Broady in 1890 and Mabel Tyson in 1912. Thomas and Mary had two children, Gladys May, born in 1896 and Geoffrey, born in 1902. He died in 1958. Pinsuti was born in Sinalunga, Italy in 1828, the son of the music teacher of the local orchestra, and became a well-known pianist, violinist, composer and singing teacher. Following his first public appearance in 1840 he studied in Rome before being sponsored to attend the Conservatory in Naples. He moved to England for five years before studying with Rossini in Bologna, after which he returned to England. Pinsuti gave music lessons during the day, while performing his own compositions at evening soirees. 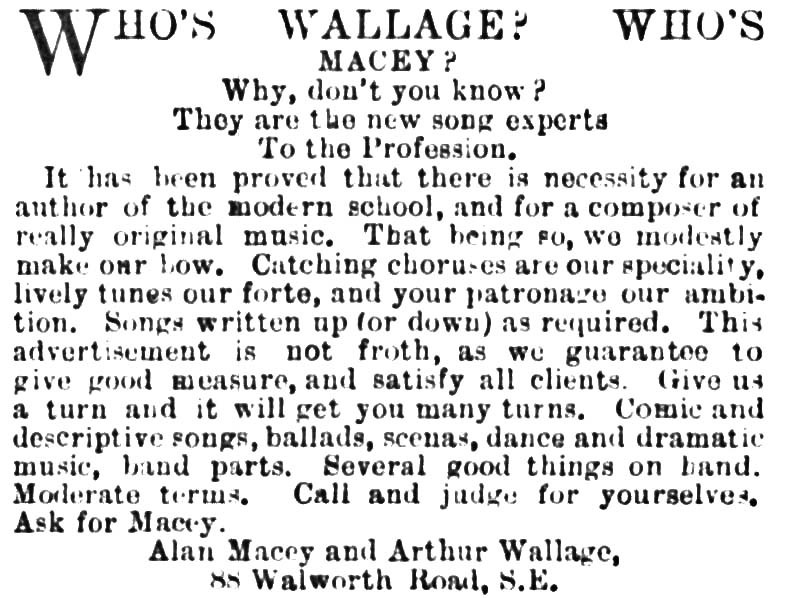 The Royal Academy of Music appointed him as a singing teacher 1856. He was an honorary member of the Accademia di Santa Cecilia in Rome and in 1876 he was given an official position on the Sinalunga local council. 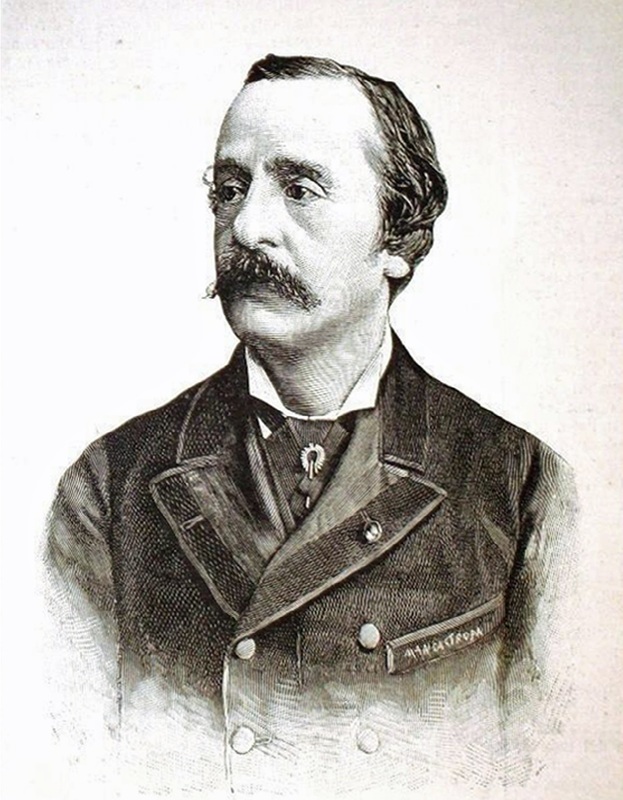 In 1879 he conducted Verdi’s Il Trovatore at the theatre in Sinalunga, and supported the local orchestra, which was led by his brother, Domenico Pinsuti. 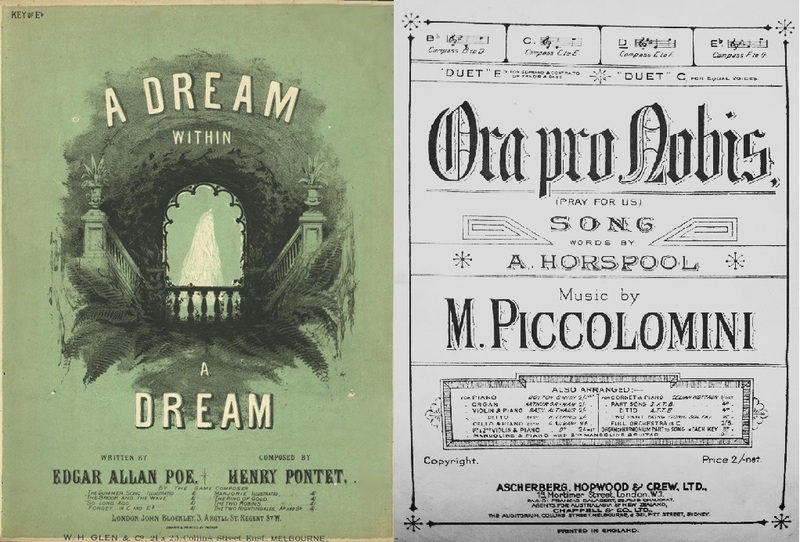 Pinsuti composed three operas, Il mercante di Venezia (1873), Mattia Corvino (1877) and Margherita (1882) but in both Britain and the US he was better known for his parlour songs, of which he wrote more than 250, working with librettists such as Fred Weatherly and Edward Oxenford. He resigned his Professorship in 1885, returning to live in Sinalunga and died while working in Florence in 1888. His name lives on in several local organisations: the Community Theatre in Sinalunga bears his name, as does the town’s Philharmonic Society. For the last six years there has been an annual competition for young musicians – the “Concorso Musicale Ciro Pinsuti”. Henry Pontet was born in Dublin in 1833, the son of a French father and Irish mother. According to newspaper reports Pontet served in the French Army in the Franco-Prussian war, and was exiled from Paris for treason. He was transported to Algeria where he learnt music from a French priest. 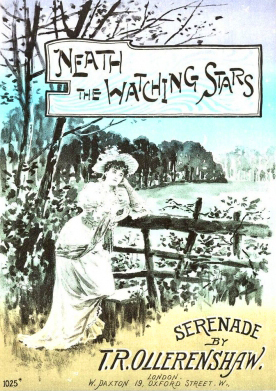 After returning to Dublin he published his first work – a setting of Poe’s “Dream within a Dream” – and moved to London in the 1870s to further his musical career. Soon after he adopted the pseudonym of Marie Piccolomini. Newspaper reports state that he was a grandnephew of Cardinal Piccolomini and a cousin to the Italian prima donna, Marietta (Marie) Piccolomini, the descent being through the female line. Information readily available on family history websites, compiled by a descendant of Henry Pontet, call into doubt the accuracy of the above newspaper reports. The Novelty Theatre, London, (also known afterwards as the Great Queen Street Theatre and the Kingsway Theatre), which later hosted the London premiere of “A Doll’s House”, opened in 1882 with the comic opera “Melita” composed by Pontet. “Ora pro Nobis”, “Eternal Rest”, “The Toilers”, “Whisper and I Shall Hear” and “Saved by a Child” were some of the best known of his 400 or so compositions. 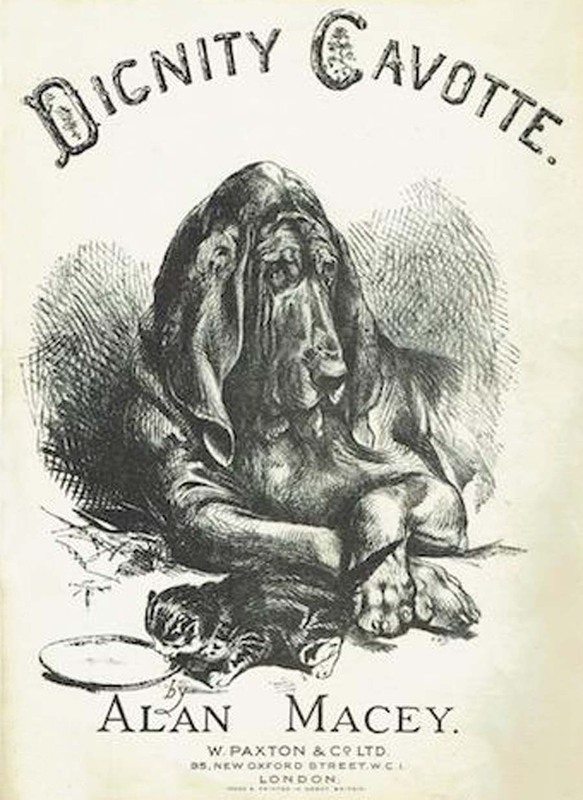 In spite of their popularity he died in poverty in 1902 after a period in Hanwell Asylum, London. Some newspaper reports suggest that he sold the copyright to his works too cheaply, others that the actions of the pirate music sellers were much to blame for hawking copies of Pontet’s songs on the street for twopence per copy. He left a wife, from a second, or possibly third, marriage and at least three children. 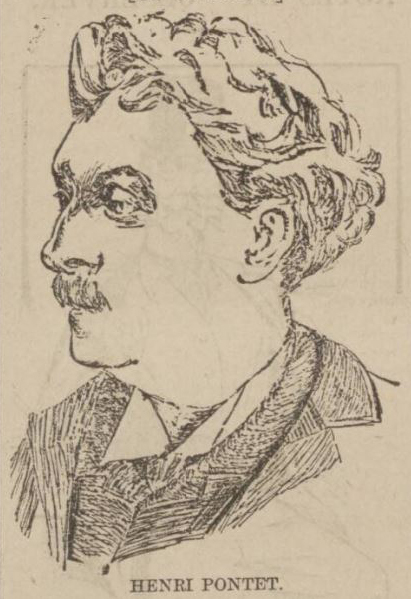 The line drawing of Pontet was supplied by a friend of the music correspondent of the Worcestershire Chronicle and published on 22 March 1902. Ezra Read was born in relatively humble circumstances in Willenhall, Staffordshire in 1862. He learnt piano as a child and was an accomplished performer. After his marriage to Ida Hampden the two studied harmony and composition and they published prolifically. Ezra became musial director of the local theatre, played in the musical hall orchestra and accompanied silent films. He died in Shirebrook, Derbyshire in 1922. To find out more about Ezra I recommend the excellent site dedicated to him which can be found at: http://www.spanglefish.com/ezraread/index.asp who kindly allowed me to use the photos of Ezra and Ida. Edward Francis Rimbault was born in Soho, London, in 1816 to a family of French Huguenot extraction. His father was organist at St. Giles-in-the-Fields as well as an arranger and composer. Edward Rimbault was taught music by Samuel Wesley amongst others, and at age 16 became organist of the Swiss Church in Soho. 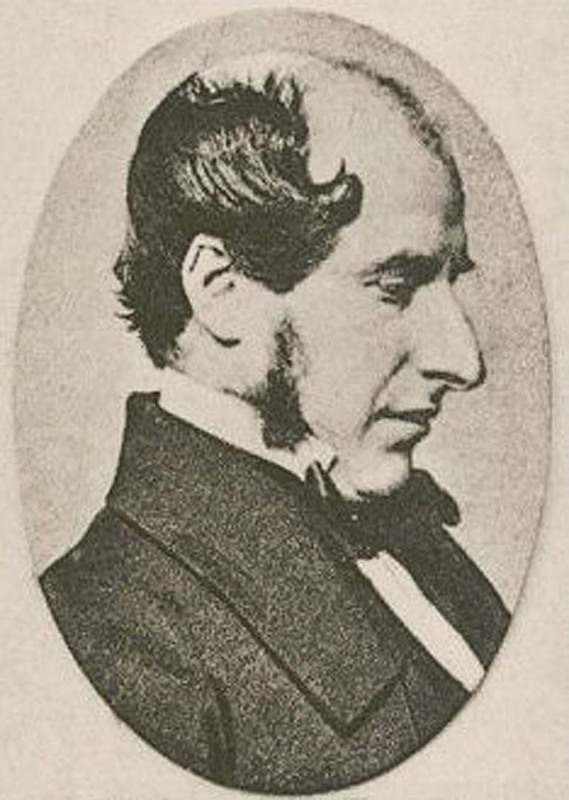 His career as a lecturer began in 1838 with lectures on the history of music, which led to the founding of the Musical Antiquarian Society in 1840 and for whom he edited a number of works, earlier English music being of particular interest to him. He also did editorial work for the Percy Society, the Camden Society, the Motet Society and the Handel Society. Rimbault was elected a Fellow of the Society of Antiquities and a member of the Academy of Music, Stockholm, which awarded him a PhD, as did Göttingen University. Oxford University also gave him an honorary degree. His publications included “Bibliotheca madrigaliana: A bibliographical account of the musical and poetical works published in England during the sixteenth and seventeenth centuries”, “The Pianoforte, its Origin, Process, and Construction; with some account of instruments of the same class which preceded it” and “Early English Organ Builders and Their Works”. 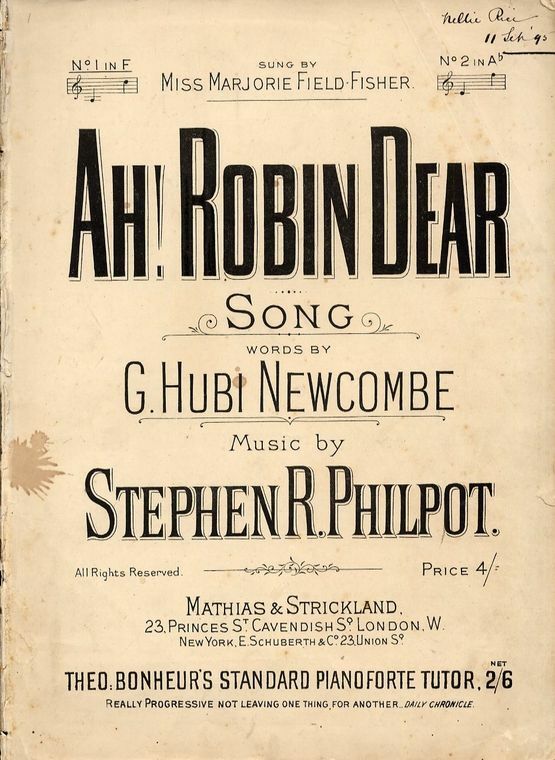 Although he mostly arranged the music of others Rimbault did some composing, including a tune for “O Happy Day, That Fixed My Choice”, an operetta, “The Fair Maid of Islington” and a musical drama, “The Castle Spectre”. 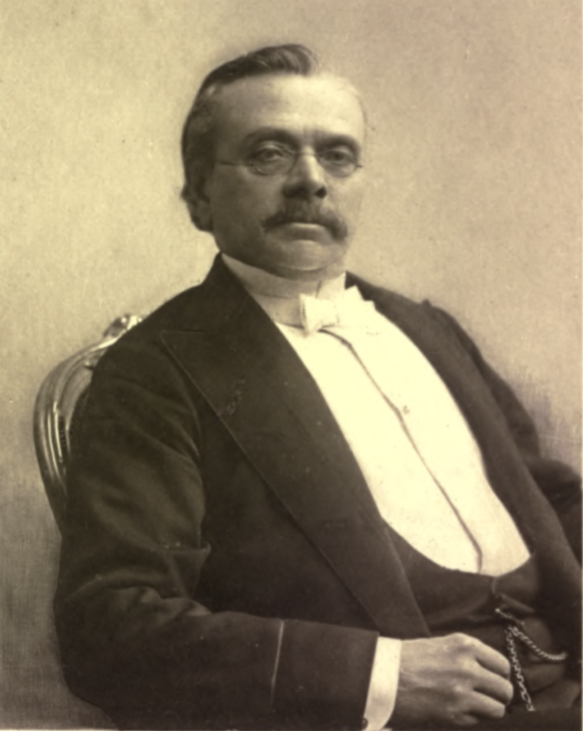 He also published piano arrangements under the pseudonym Franz Nava. Edward Rimbault married Hannah Bourne in 1847 and they had 2 children. Rimbault died in 1876. His library, which contained many rare items, was auctioned after his death, with many lots going to the British Library. Other lots, sold to Joseph W. Drexel, now form part of the Music Division of the New York Public Library for the Performing Arts. He was born in Paris in 1819, and began his musical career as a choir boy in France before becoming a popular composer. This success brought him to the UK in the hope of forging an international reputation. On arriving in England in 1857 Rivière established a name for himself with performances at the Adelphi and Alhambra Theatres. His Covent Garden Promenade Concerts demonstrated both his musical talent and his showmanship, which audiences immediately warmed to. It was during this time that he made the acquaintance of Georgina Weldon (see biography of Charles Rawlings) which led to court appearances. In 1887 Rivière became musical director at Llandudno Pier Pavilion where he launched his popular seaside promenade concerts. He formed a forty-two piece orchestra who played regularly at the Pier Pavilion. In 1890 the Victoria Pier in Colwyn Bay was completed and Rivière and his orchestra performed for the opening season, alongside Madame Adelina Patti. 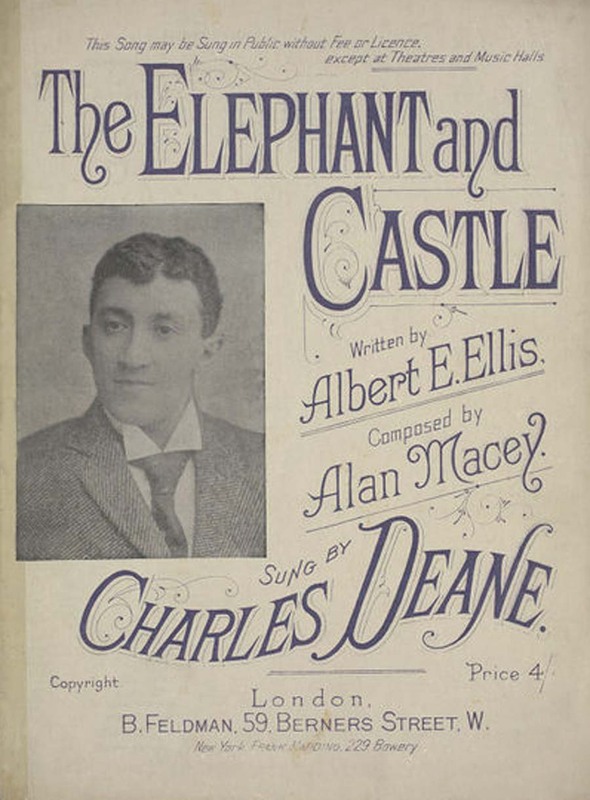 In 1893 he published his autobiography “My Musical Life and Recollections”. Rivière died on December 26, 1900 and was buried at Llandrillo yn Rhos Churchyard. 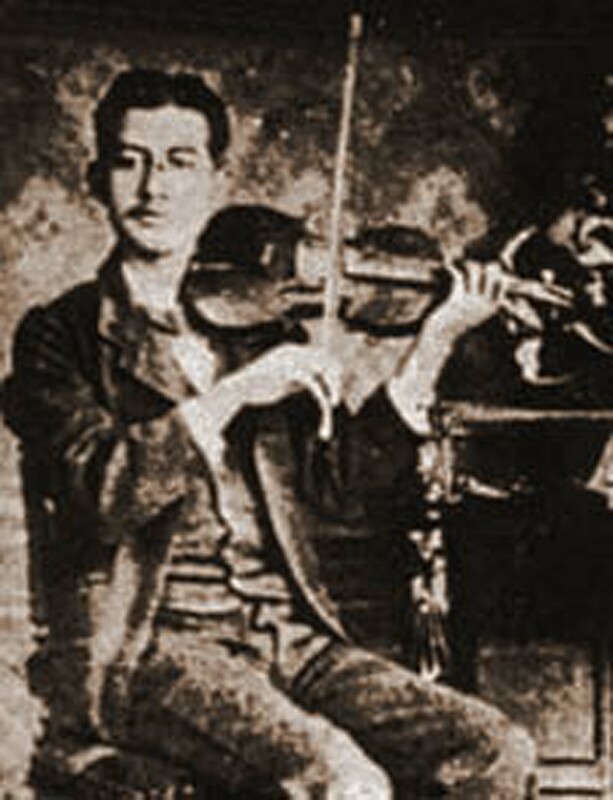 José Juventino Policarpo Rosas Cadenas was a Mexican composer, violinist, and band leader, born in 1868 in Santa Cruz de Galeana. 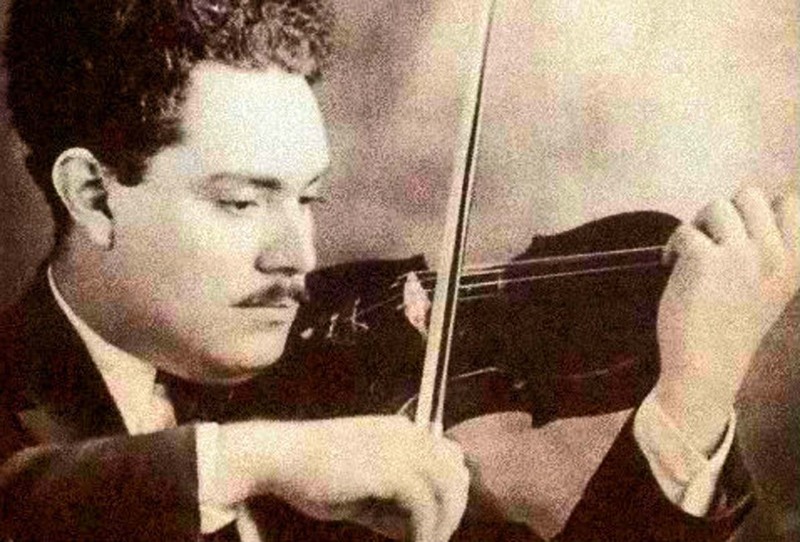 Rosas was born into a poor family, and was taught violin by his father. From an early age did whatever he could related to music, from ringing church bells to playing violin on the street. He was even reported to have composed a waltz in exchange for a pair of shoes. He moved to Mexico City and soon became a well-known musician and composer. Although he twice entered the National Music Conservatory, shortage of funds prevented him completing his studies, so he was mostly self-taught. 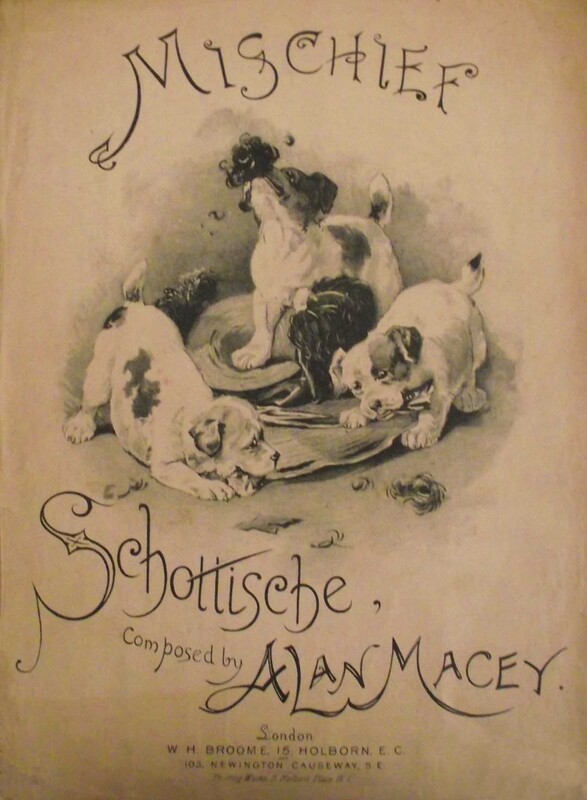 He composed around 50 pieces of salon music, including waltzes, polkas, mazurkas and schottisches. 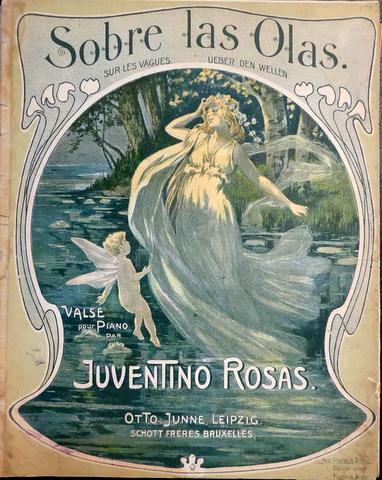 First published in 1884 his most famous waltz is “Sobre las Olas“ – “Over the Waves”, which was so popular in Europe that it was for a time erroneously attributed to Johann Strauss II. 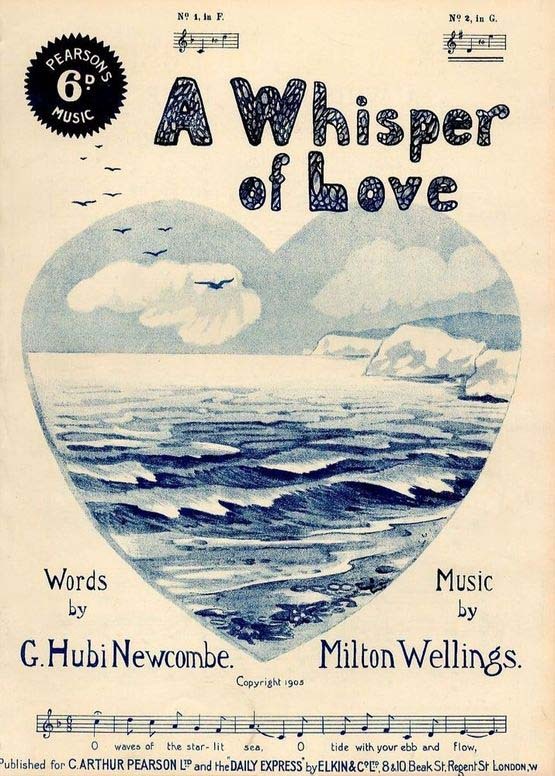 The music for “Over the Waves” was used for the tune “The Loveliest Night of the Year”, which was sung by Ann Blyth in MGM’s film “The Great Caruso”. 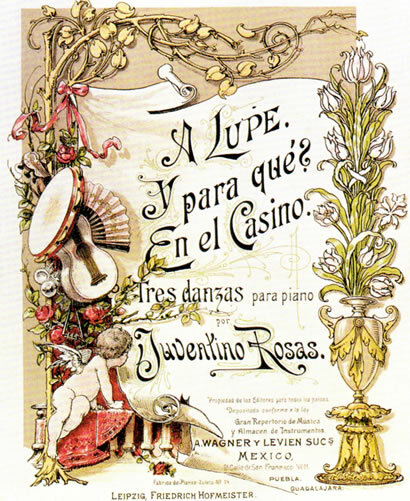 In 1893 Rosas joined the orchestra Tipica Mexicana that toured America and took part in a musical contest at the Chicago World Fair and won a number of gold medals. 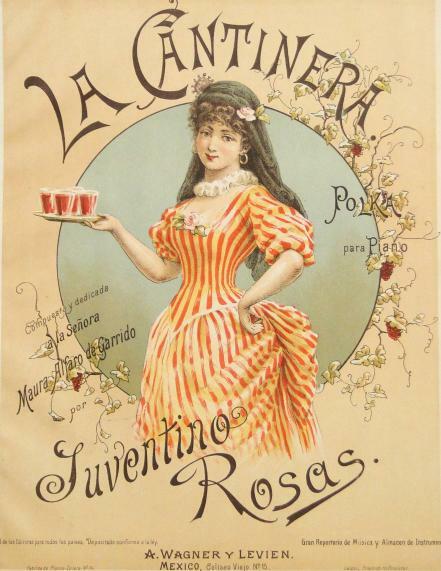 Rosas then toured southern American cities with his orchestra before departing for Cuba in 1894. There he fell ill and died the age of 26, his remains later being reburied in Mexico City.